The lowest price of Apple Macbook Pro Core i5 - (8 GB/512 GB SSD/Mac OS Sierra) MNQF2HN/A ( 13 inch SPace Grey 1.37 kg ) is at Amazon where is it is for INR 103714. This price is INR 22276 lower than the other price for the product. The prices for the product change across variants. 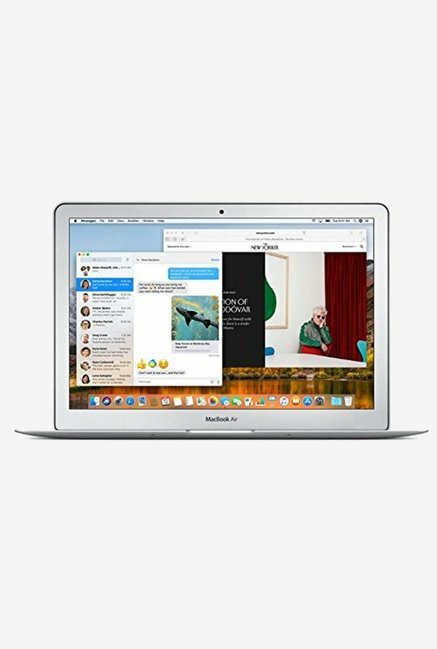 The price for Apple Macbook Pro Core i5 - (8 GB/512 GB SSD/Mac OS Sierra) MNQF2HN/A ( 13 inch SPace Grey 1.37 kg ) is valid across Bangalore, Hyderabad, Chennai, Mumbai, Delhi, Pune and Kolkata. The Apple Macbook Pro Core i5 - (8 GB/512 GB SSD/Mac OS Sierra) MNQF2HN/A ( 13 inch SPace Grey 1.37 kg ) is available at best price of INR 103714 on Amazon. 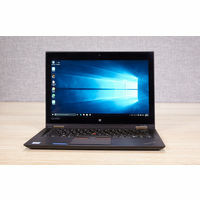 You may not get the specs that you will be able to get with a PC, but in the laptop world I don't think you could get something as classy and optimised as the MCP, surely there a tons of people who miss the traditional USB ports (including me), but us techies knew this day would come. On the bright side, since Apple has done this industry 1st port deletion, Samsung,Dell,Lenovo,HP,etc have followed the trend and started including USB-C in their higher end laptops, comparable in price as the new MacBook Pro. It's going to be a bit tough in the start but I'd recommend investing in a good AiO type of dongle which includes all the ports we need. That's the biggest problem you'll face with this laptop. That aside, it's a powerhouse and is Mac users will love it. To get an even more comprehensive and accurate review please check out, MKBHD, Casey neistat, Austin Evans or Jonathon Morrison on YouTube. (They also have recommend some good dongles) I'd recommend this over a hp spectre or an XPS-13. By no means is this a gaming laptop and at best you should only stick to content creation on this. Overall: Pros: IO is much faster, SSD used is crazy fast, final cut render times have dropped, touch bar may prove to be useful in sometime. Cons: super expensive in India. Port deletion will be a hassle for 95% users for a minimum of 1 year. Verdict: if you're looking for a solid build laptop which is future proof and you create content, look no further. Worth the upgrade if you're coming from a pre-retina MCP (2012 or older) or a premium-ish windows.